For any blog or website, having multiple online presences is one way to gain visitors’ trust. These presences can be Facebook Fan pages, Google Plus Business Pages, YouTube channels, and other social media profiles. But for webmasters, running a website and managing all these accounts is one hell of a task, and often consumes a lot of time. In such cases, webmasters can assign administrative roles to trusted people. And Google is here to help! Using Google Webmaster Tools, webmasters can now easily add associates, or trusted users, to manage their YouTube presence for them. Google recently released this associates feature. An associate is a trusted user who will manage a certain task only. This feature is available for most Google Products, so associates for YouTube or Google Plus accounts (etc) can be added. These associates can’t access site data like site owners. They are only authorized to do a certain task in other Google products. 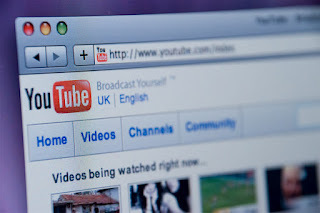 Once you associate a YouTube channel with your site, that channel will become the ‘official’ channel for that site. So there’ll be no confusion as to whether a channel is fake or real. Hence, your brand gets recognized. Before you start, it's important to note down one thing. To add a YouTube associate, a YouTube Partner Program account is required. 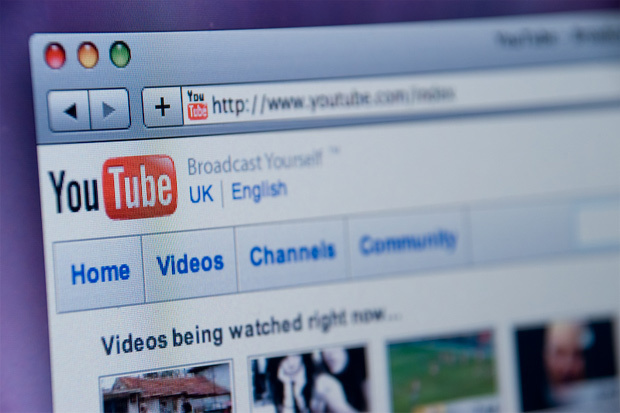 Members of YouTube Partner Program who have created a channel can be linked to another site. Now, enter the email address associated with the YouTube Partner Program account. You will also have to choose the type of user you want to add. Select YouTube, and click Add. The user will then be added as an associate to your site. Log into your YouTube Partner account, and click on the user menu. Choose Settings >> Associated Website. If you own the page yourself, then you're done. But if you don't, then a request will be sent to the owner of the site, and they will have to accept it. Once accepted, the association will be complete. Associates are a great way to assign trusted people with the management of your website's properties. It'll also help you get recognized by setting up an 'official' channel for your website, so people would feel securer while on your website or on your YouTube channel. Currently, integration is available only for YouTube and Chrome Web Store. But Google is trying this feature out more, and integration for more Google products is expected to come soon. Thank you for this great Post.. This trick really helping me more. How To Check Any Website Or Domain That has Been Banned from Google AdSense or Not?